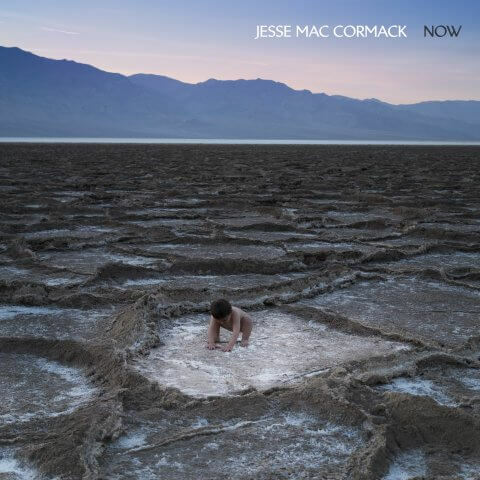 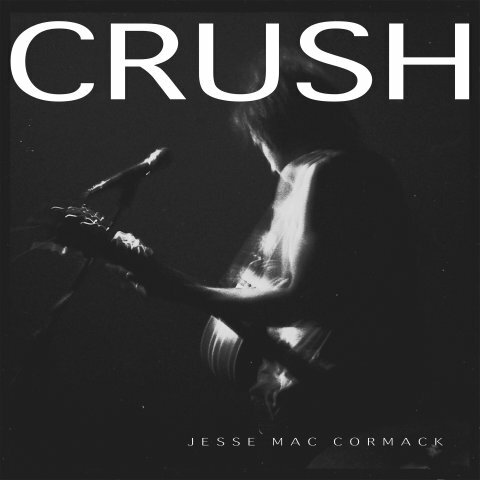 For the last three years, singer-songwriter, musician and producer Jesse Mac Cormack has collaborated with many artists on the Montreal music scene, including Emilie & Ogden, Melanie Boulay and Rosie Valland. 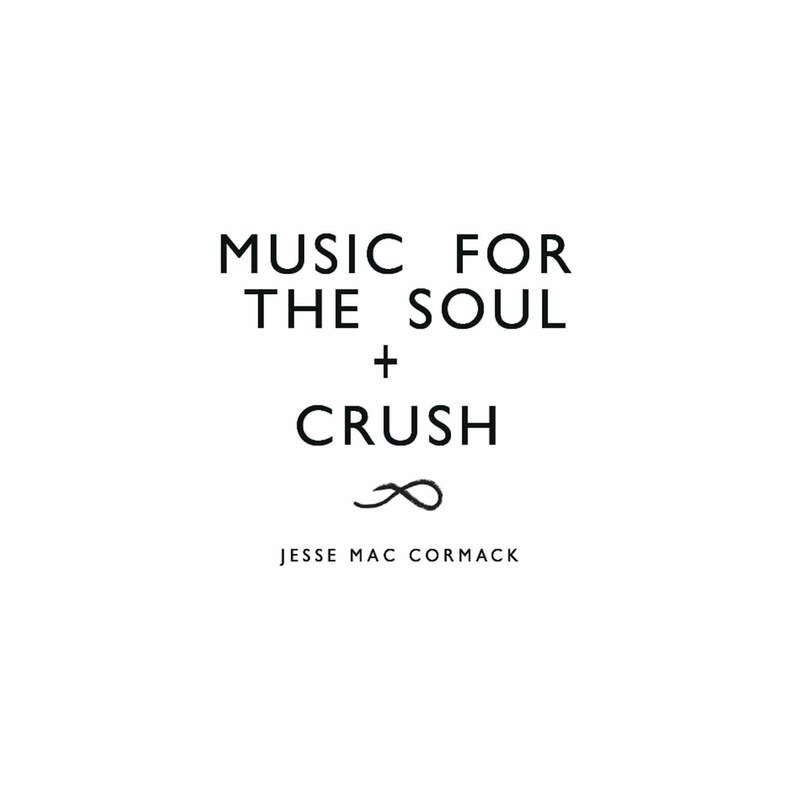 His first EP, Music For The Soul (2014), delivers a very personal acoustic sound, while his second EP, CRUSH (2014), is encompassed by electric guitar and full band. 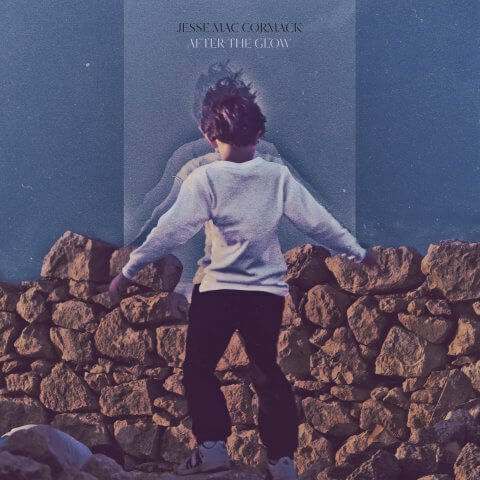 His pristine and heartfelt vocals and lyrics arise from his personal journeys and a soothing, warm influence emerges in his surroundings. 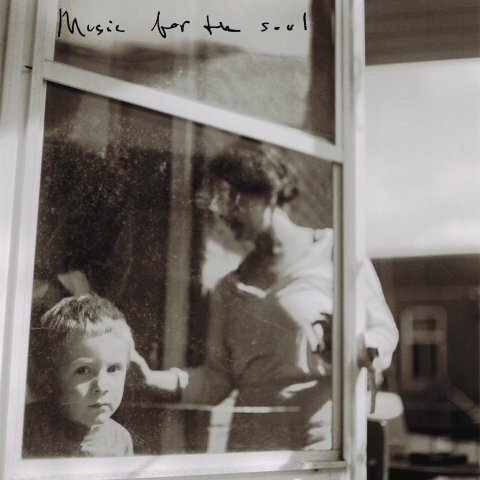 His music is painfully healing.